The Henry Frost Children’s Program is run by Dr. Iris Chin Ponte, an experienced preschool educator and published researcher. 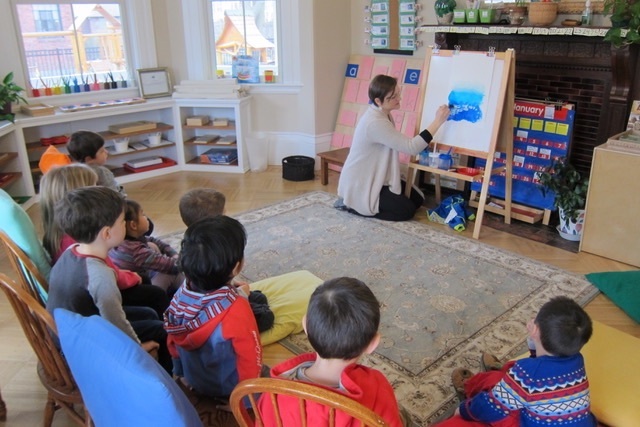 Located in Belmont, MA, our program is set in an 1845 farmhouse remodeled as a preschool. Visit and learn about the Henry Frost Children's Program this fall. Watch a video introduction to the Henry Frost Children's Program. Learn about the philosophy behind the program from Dr. Iris Chin Ponte.